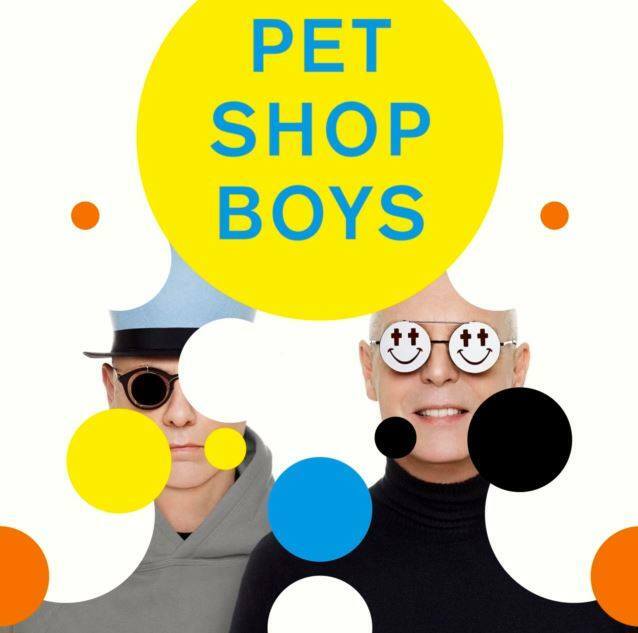 Electronic dance group Pet Shop Boys have announced the first leg of their 2016 Super Tour dates. The upcoming shows will see the duo performing songs from their new album, Super, as well as fan favorites from the band's lengthy career. After four sold-out shows at the Royal Albert Hall in London, United Kingdom, the band will hit North America in October and November before Germany, Netherlands, Denmark, and Russia. When do Pet Shop Boys 2016 Super Tour tickets go on sale and what is the presale code? Presales are currently underway for American Express and Citi cardmembers. Fan presales, Chase cardmember, Live Nation, LN Mobile App, and local radio / venue presales begin on May 12. The general public on-sale begins as early as May 13, 2016. The fan presale offer code is SUPER. The Live Nation code is FRONTROW and the LN Mobile App password is COVERT. For Chase Preferred Cardmember Presale, you can use 541712 as the code, for the Citi cardmember presale, you can try 412800, and for the American Express presale, you can try INGOLD, but you'll probably need a Chase, Citi, or American Express card to complete your purchase. We recommend signing up for Pet Shop boys' email newsletter and your local venue newsletter, as well as following them on social media to get the most up-to-date information about additional offers. Keep in mind, each date can be different and details are subject to change. Click the links above for the show you're interested in. 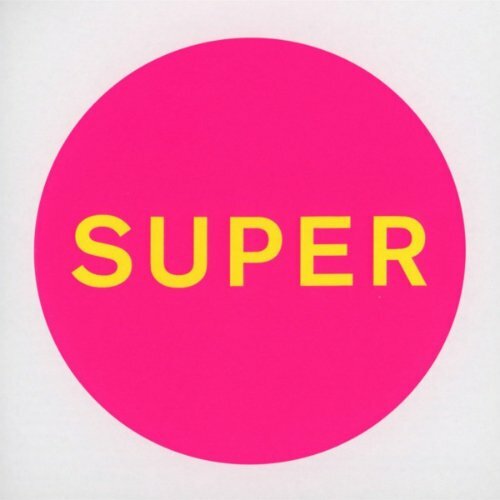 You can pick up the band's 2016 album, Super, on Amazon. For the latest music, news, and tour dates from Pet Shop Boys, check out their Zumic artist page.